As many of you already know, we have chosen to use the funding platform kickstarter.com to launch our first product; the Ljung Outdoor Pants. But why have we chosen to use Kickstarter? This platform helps aspiring entrepreneurs to get started by acting as a crowdfunding resource. By collecting pre-orders from those who like our idea and product, we can get some of the funding we need before we start the big production. We’ve been stunned by how supporters on Kickstarter can show up and create fantastic momentum for a project through sheer enthusiasm and support. Backers (your) shares, questions and comments all intensify the story and prove that the little guys with good ideas can shake up an entire industry if we get the chance to get the word out there. By backing us on our first product, through this coming Kickstarter campaign, you will help Norra come alive. We have great plans for this brand and we promise you won’t regret that :). Below we have compiled and answered some questions that we think that you could have about the campaign, and that also are frequently asked for other Kickstarter projects. If there is anything else you wonder, please comment below. 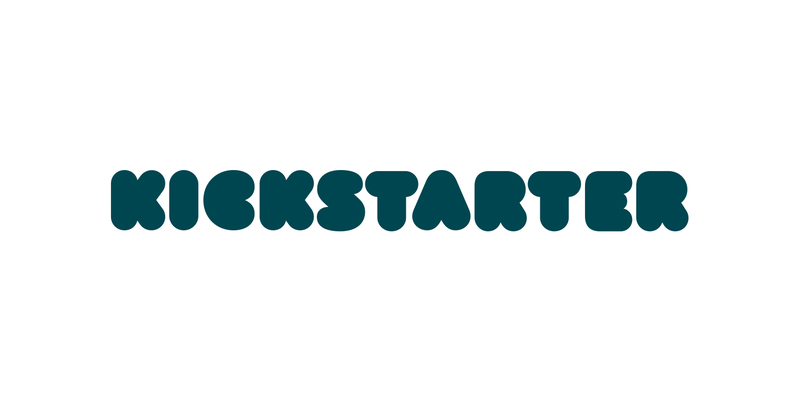 Kickstarter is a funding platform for creative projects. Everything from clothing, gear, games, music, and technology. Kickstarter is full of ambitious, innovative, and imaginative ideas that are brought to life through the direct support of others. Every project creator sets their project’s funding goal and deadline. If people like the project, they can place an order to make it happen. If the project succeeds in reaching its funding goal, all backers’ credit cards are charged when time expires. Funding on Kickstarter is all-or-nothing. If the project falls short of its funding goal, no one is charged. No, there are no extra fees for backers (buyers). Just the price of the pant and the freight. What happens if the Norra project does not reach its funding goal? No money will be charged. Will I lose my money if the project does not reach its funding goal? No. No money will be charged if the project does not reach its goal. When do I know if the Norra project reach its goal or not? When the deadline for the project is reached, which is usually after 30 days. The Norra kickstarter campaign page will show how long time that is left. 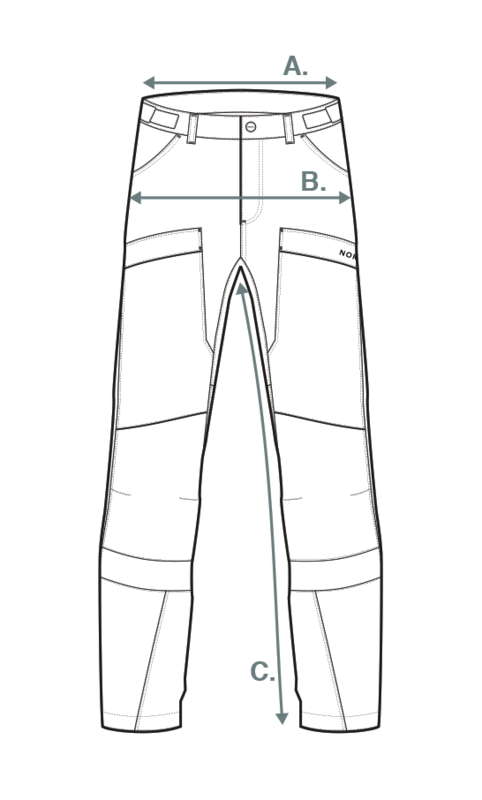 How does the Norra Ljung Pants price stack up to the competition? The price of a similar pair of outdoor pants is in the range of 1800-2200 sek. We offer the Ljung Pants to the very low price of only 1195 sek. This is because we cut out all the middlemen. Does the pants come in both men’s and women’s sizes? Will it be extra beneficial for me to buy the pants early in the campaign? Yes. We will have an “early bird” offer for the first buyers. Our Newsletter subscribers will be the first ones to know when we launch the campaign. If you haven’t subscribed already make sure to do so.